Let Dr. Mark Mikhael Repair Your Aching Achilles! The Achilles tendon was built to withstand great stress and pressure, but it is vulnerable to injury. Don't let your aching Achilles get you down. Let Dr. Mark Mikhael, who routinely performs Achilles tendon repair, help you get back on your feet. 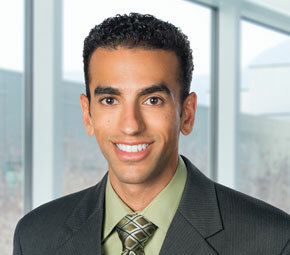 Make an appointment with Dr. Mikhael today! This entry was posted in Blog and tagged ankle, Arthritis, back, Burbank, elbow, foot, hand, hand therapy, hip, knee, neck, orthopedics, orthopedists, osteoporosis, OUCH, pelvis, physical therapy, rehabilitation, shoulder, spine, sports, sports medicine by admin. Bookmark the permalink.